After 30 years of serving up homemade sausages, soups, salads, and pierogi to the Northwest Chicago area the Kalinowski family has decided to share their specialties with the Mt. Prospect community. The family decided to move the business from Chicago to the Mt. Prospect area because of the customers shifting to the Northwest Suburbs, owner Jean Kalinowski said. 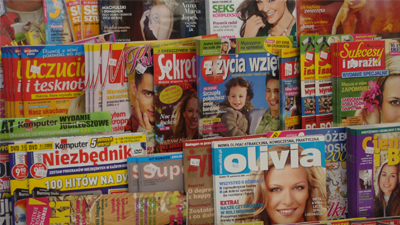 "We felt there is a large group of European people in the area," Kalinowski said. "Most of our customers in Northwest Chicago had moved into this area and we said, let`s go closer to where the customers are." 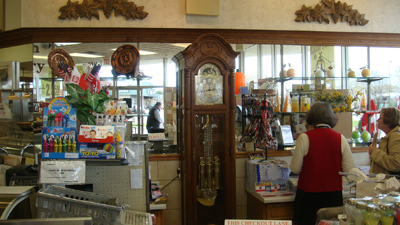 The deli is located at 901 E. Rand Rd. and specializes in a variety of homemade and ethnic foods, the most interesting being Polish-style egg rolls. 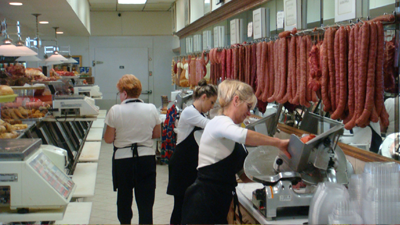 Kalinowski said the most unique aspect of the deli is the fact that all foods served are made daily, including sausages and hams cooked in smokehouse on the premises. 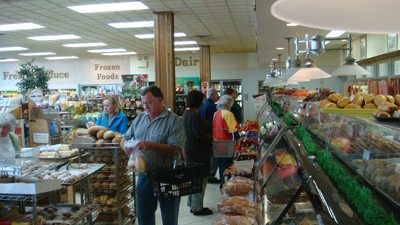 In addition to sausage and deli, the store sells bakery and dairy items, produce and party trays. Catering is also available for parties of 15 people or more. The store is expected to be open Monday through Friday from 9 a.m to 8 p.m. , Saturdays from 8 a.m. to 7.30 p.m. and on Sundays from 9 a.m. until 4 p.m and the owners appear eager to begin their venture. We've been serving for 30 years and we know what our customers expect: freshness and quality, homemade specialties, low prices, and courteous service," Kalinowski said. "We invite everyone to visit and experience what our deli has offer."